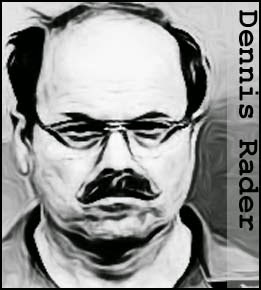 Dennis Rader led a double life. By day he was a respectable family man and church deacon, by night a vicious serial killer who went by the nickname BTK - Bind, Torture, Kill. 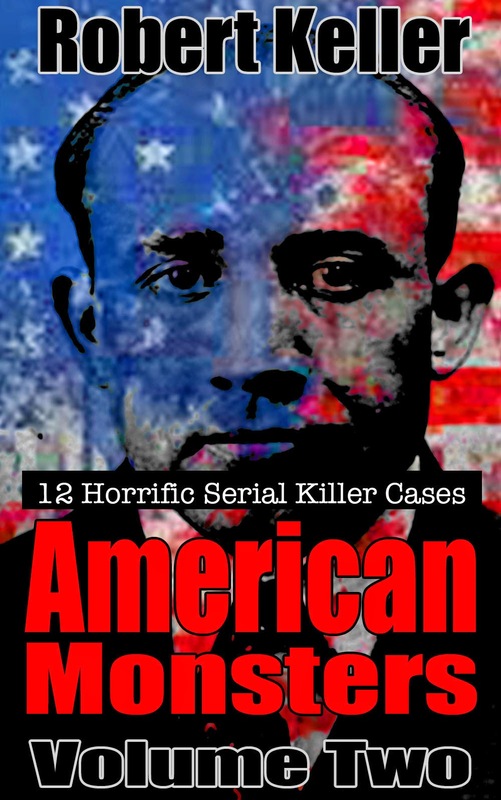 Over a period of almost two decades, Rader terrorized Sedgwick County, Kansas, popping up every few years to commit a series of truly atrocious crimes. BTK first announced his deadly presence on January 15, 1974, when he wiped out four members of the Otero family, Joseph Otero, his wife Julie and their two young children, Joseph junior and Josephine. The victims had been strangled but there was evidence they’d been tortured prior to death. On April 4, 1974, BTK struck again murdering 21-year-old Kathryn Bright. Thereafter he remained inactive before surfacing again in 1977 to claim two more victims, Shirley Vian and Nancy Fox. After those killings, BTK took another of his long breaks, this time lasting 8 years. In April 1985, he murdered 53-year-old Marine Hedge. The following year he claimed the life of Vicki Wegerle, 28. BTK would claim one more victim, 63-year-old Dolores Davis, murdered on January 19, 1991. Thereafter he dropped out of sight again and the police had very little chance of catching him. However, although Rader was no longer killing, it did not mean he was no longer active. Throughout his murderous campaign he had barraged police and the media with taunting letters. It was a habit that would lead to his eventual arrest. In 2004, Rader sent the police a message contained on a computer disk. They were able to track the disk to a computer housed at a local Lutheran church, the same church where Rader served as a deacon. He was arrested soon after. Rader pled guilty to murder in order to avoid the death penalty. He was sentenced to 10 consecutive life terms.